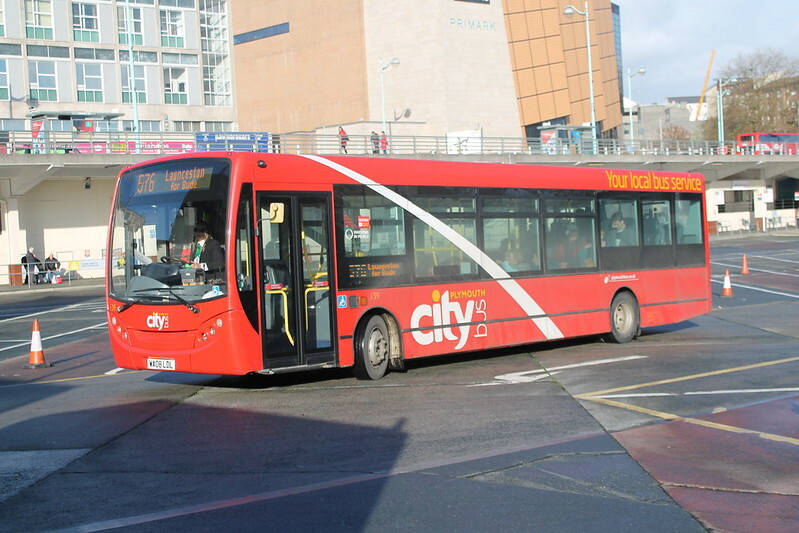 WK59CWW is now 221 with Plymouth Citybus. WK59CWX is now Plymouth Citybus 222. Plymouth Citybus 139 departs on the long run to Bude. Its good to see that the buses carried full destination displays for their new routes. It must have confused quite a few passengers, most if not all of them would have been expecting a green bus! Citybus 202 seems more than happy to be on the 572 to Looe. Although a green version of the swoop livery would be welcomed by many people it does seem that the plan is to get the Solos into red Citybus livery fairly soon with the new Go Cornwall fleet names. I would imagine it wont be long before we see some of the red and green buses appear with the new fleet names. For the time being the new services are being run to the same timetables as under Western Greyhound control but I am sure it wont be too long before the full registrations go through VOSA and Citybus get a chance to do a bit of tidying up. With Citybus already serving Liskeard with their 32s there is probably scope to make some efficiency gains by clever scheduling. I would not be surprised to see route numbers changed too at some stage bringing them back below 100. It will take a while to sort out ticketing as well but I am sure it wont be too long before they come out with a few extra season tickets to cover all of these new services. All eyes now will be on who buys the rest of the Western Greyhound operations. There are strong rumours that suggest its the new owners of Velvet Buses in Southampton who are lined up to take control. Whoever takes it on there are interesting times ahead as the newly confident First Kernow look to expand as they look likely to launch a new look early in the new year. Who says bus spotting is boring? East Norfolk Bus Blog: A Bit of Welly! 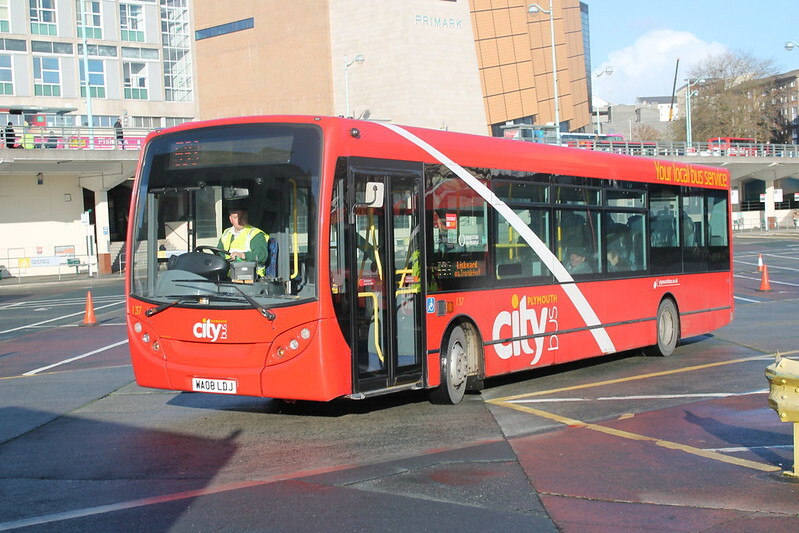 It is good to see Citybus got their act together, in whatever the final timescale, to have buses with destination displays, ticket machines no doubt and the WG vehicles without logo and probably new legal lettering. It was not a sea of paper notices.There would have been the HR notifications, rotas, etc to have been sorted too. Well organised. It will give the Plymouth management an interesting learning curve with a depot outside Plymouth, rural routes and seasonal demand, etc but it will make for a more rounded and potentially competitive operation. On route numbers, I have leaflets for Cornwall's all new services from Western National starting May 1980. What I had forgotten is that all the routes were in the 500s. ie St Austell to Newquay was the 521 just like WG today except it only ran every 3 hours. Frequencies have really changed since then. Changes for the summer season and integration with the 32, 79 and ??? will be intersting to watch. Will some services move to Plymouth operation, particularly on Sundays. Black Velvet (Velvet Travel) is now in the history of Countryliner and Busesetc and was succesfully used in a last minute deal to keep Adam Smith out of jail, although he resigned as a director as soon as the court case was over. Directors and owners (money) are not the same thing. I doubt many know the real story - Craig White of Rangers FC was reputedly involved at some level. Velvet's one commercial route A is being combined with the S1 and halves in frequency in January. There is not much left there. I had to for unauthorised information disclosure reasons. A little bit of English grammar would be nice, I can barely understand a word of this, I would suspect there are a number of parties who would be interested in WG, but at the end of the day it all comes down to the cost of buying the operations, sorting out some of the mess of the vehicles(and the bad press) and finally reducing the debt WG have picked up in the last year or so! Well, although he hasn't bought it directly he's the new GM and an associate of his has bought it. Once again this is just stupid 'chittle, chattle' by people who really just don't want something to happen rather than it actually being true, really why are there comments allowed its just pointless! 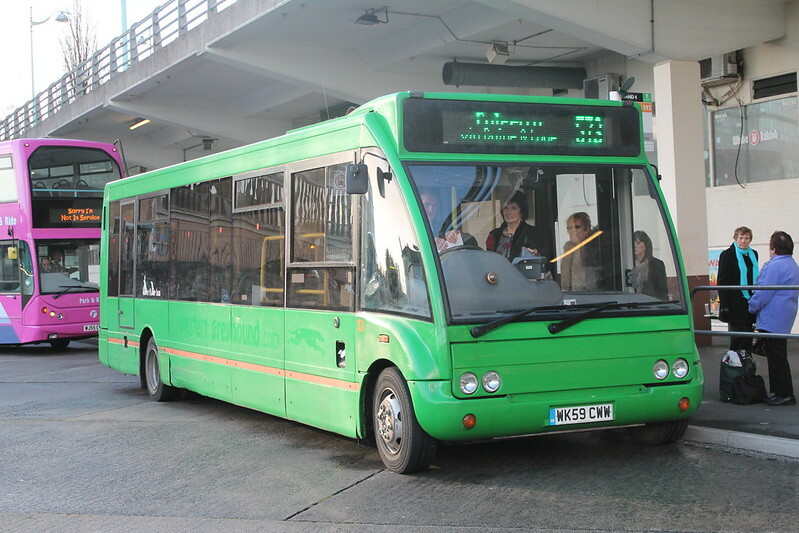 The 55 plate Tridents, are ex-Torpoint buses, fitted with Ferry Lift equipment etc. so yes if needed they can operate that route! In a separate matter why has PCB chosen to continue Western Greyhounds awful route displays of 'Launceston for Bude' its the same thing with its 510 route 'Okehampton for Launceston' I think its a bit daft as its sounding like the bus only goes to the top destination, then you have to change for the bottom part, why not say 'Bude Via Launceston' its much easier to understand! It's to do with the service registrations to avoid drivers having to work to EU hours. Go South Coast (Salisbury Reds) do it as do Stagecoach, who even have a special symbol in timetables for such "connections". I agree it is a bit silly, but it is a sensible approach to a daft piece of law. Only last Saturday I boarded a bus labelled "Cirencester for Cheltenham" which had become "Cheltenham" by the time I alighted, but I wonder if the average passenger notices that it says "for" rather than "via" to be honest. Scheduling domestic hours against EU means drivers can drive one hour longer at the wheel, meaning less of them required to run duties. 10 hours a day against 9 on EU. EU hours hamper compilation - even using domestic you can schedule in pieces of work up to 5h30 even if they're not driving at the wheel for all that time. As drivers are on a guaranteed minimum week it causes problems when constructing the rota if you have a succession of shorter shifts, for which you have to pay make up time. It's another example of British over interpretation of a simple EU piece of legislation, for which the EU will be blamed. Those who champion the cause of UKIP would do well to remember that our illustrious civil service would remain untouched - the 'mandarins of Whitehall' would remain alive and well. First used this as well on the 76 to bude also the x80 to Paignton connection to Torquay same with 93 to Dartmouth, it's pretty industry standard nowadays! Roy smith. Cos they're cheaper. Roy Smith is right, why use First? I used to live on the 76 / 576 route, WG's fares were cheaper than First's fares and from my experience the 576 was very reliable. Mike. Re unauthorised disclosures. You could of said nothing rather than blatant lies. Personally as soon as you denied Go Ahead involvement I expected an announcement re Go Ahead takeover to follow. 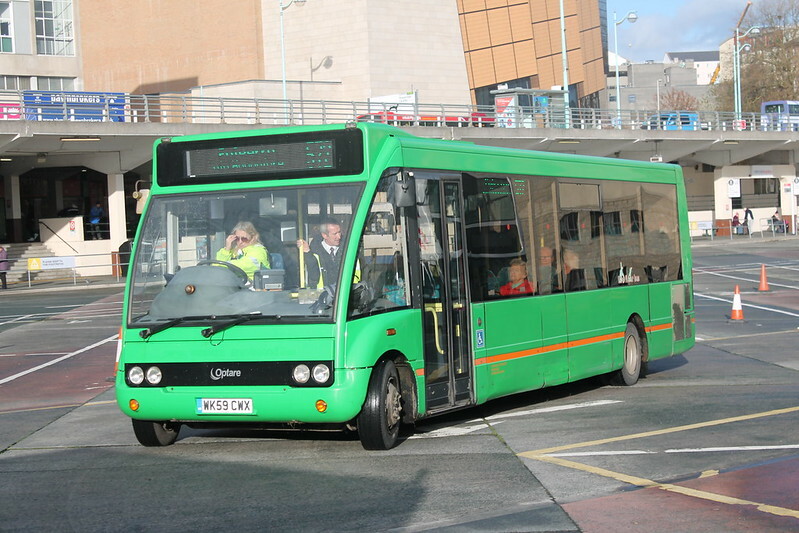 A few Solos on the 574 now have 'GO Cornwall Bus' logos on the green livery. 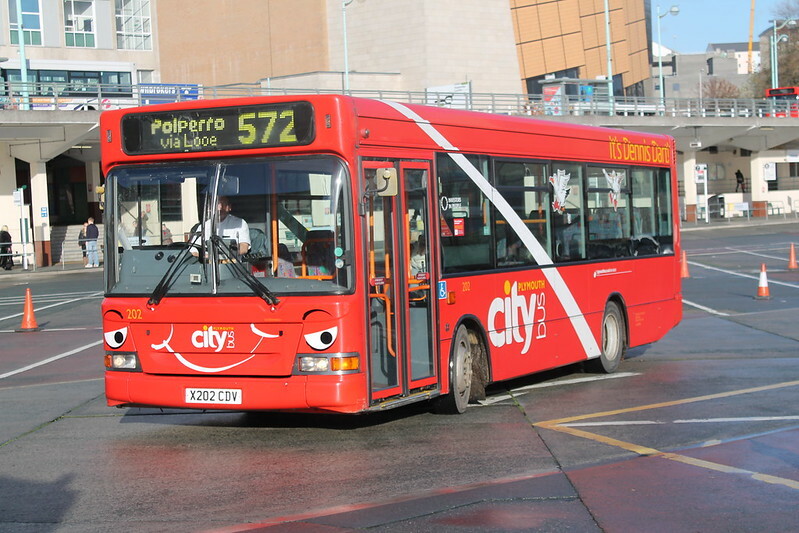 I assume the Solos have been bought as part of the deal with WG and the red Citybus vehicles have just been drafted in to replace the Varios, mainly on the 574 and the Looe routes. I remember than Citybus tried Solos many years ago and decided against them – I wonder if they will keep the WG ones in the longer term or replace them with something else. There are some quite narrow roads around Pensilva and St. Cleer and the route from Liskeard to Duloe is notorious for collisions caused by cars being driven too fast and then meeting a wide vehicle in a narrow bit of the road. Years back DAC were running that route using very smart, but wide, blue Solos and they had a number of collisions which caused expensive damage to quite new buses. In Callington on Friday a really smart Enviro on the 576 in swoops with bright, clear full destination display; a pity, then, that a bit later a Dart in the old livery was heading for Bude with a 'Plymouth Citybus / Your local bus company' on the front display with no indication anywhere of the service number or where it was going - not even a card in the window. I imagine any service-number changes would be no more than removing the 5. There are all sorts of intriguing possibilities for the Callington-Plymouth corridor – such as linking it with the Tavistock service. Restoring a service to St. Dominick would be welcomed locally, too. I imagine First were hoping WG would just quietly die, so that they could then have the 76 all to themselves. I hope, incidentally, that whatever happens the number 76 will remain as it has been in uninterrupted use between Callington and Saltash since 1931. First are now using their school bus on the 79 to provide a ‘between schools’ service which does not do a double run to Calstock nor visit any housing estates in Callington – a 27-minute journey-time, compared with over 50 with Citybus, allows an hourly service with just one bus. 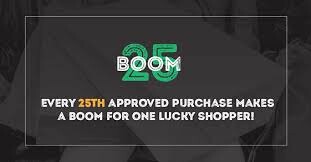 It is (of course!) timed to leave Tavistock five minutes before Citybus; as competition, though, it is rather spoilt by using a very tatty double-decker which goes to bed before four o’clock. the bus you saw in callington may have been a out of service 79, they run "dead" between milehouse and callington, not all the buses have had there blinds updated though, I heard the drivers prefer the darts over enviros in the dark because the headlights are better on the darts. The Go Cornwall Bus logos are temporary until they get the red swoop with the Go Cornwall Bus logos on them. they might be red by the new year! since then all slf's and citaros have been updated with go cornwall routes on the blinds. you will probably find that the old liveried dart was pressed into service because of a poorly enviro. Tom Michaels and I were told only to program certain buses, hence why that dart had no blind. This has now been addressed.